YourLink had a great time taking part in the inaugural Get Online Week in Australia. Hundreds of events took place across all of Australia. 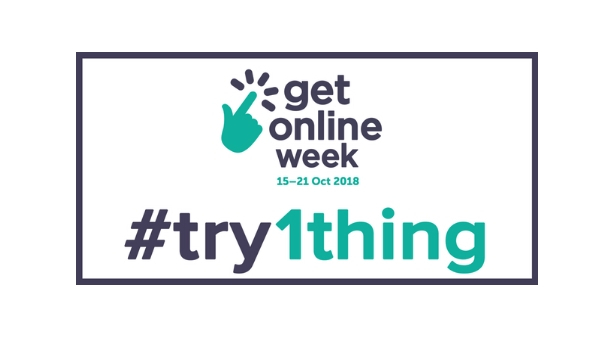 Good Things Foundation Australia lead the initiative and Be Connected partners like YourLink ran events aimed at helping individuals to “Try 1 thing”. 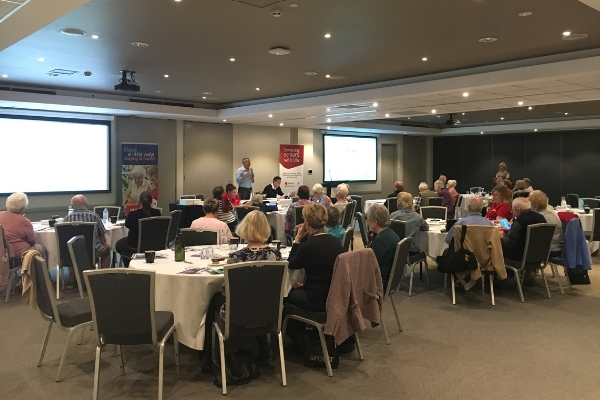 There were so many interesting activities run by organisations of all sizes and types including libraries, men’s sheds, councils, retirement villages and seniors centres. 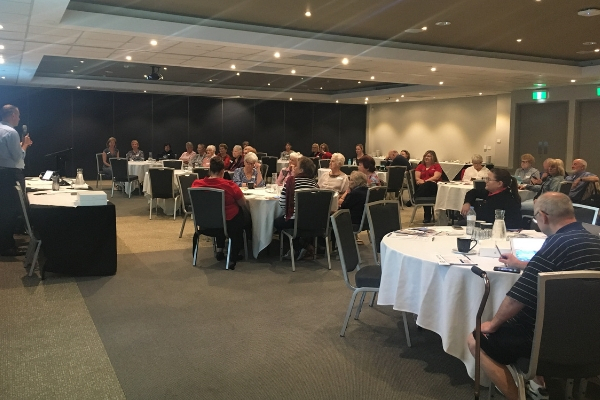 We were pleased to host two events with fellow Be Connected Partners, Adssi HomeLiving Australia and Brentwood Computer Club where we supported seniors to get comfortable with technology. We received great feedback from both events and we’ve included a selection of what attendees wrote of their feedback forms. Over 40 people attended Mingara Recreation Club for the YourLink and Adssi HomeLiving Australia Tea and Technology. Over 35 people attended our Tea and Technology at Brentwood Village where we partnered with Brentwood Computer Club. If you would like to find out more about the Be Connected program or our Tea and Technology events, please contact us using the form below.